The Thread Group and EEBus Create Liaison Agreement to Accelerate Adoption of Interoperable Solutions in Connected Home - EEBus Initiative e.V. 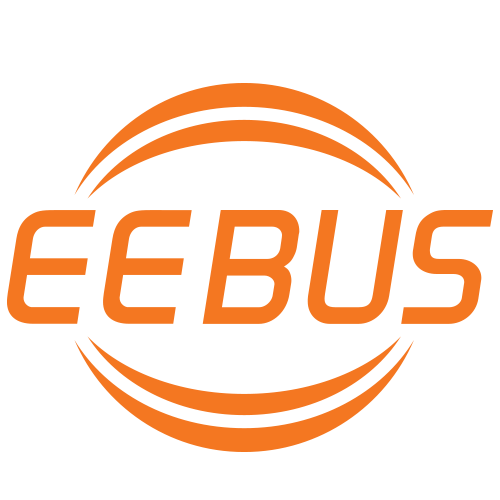 SAN RAMON, Calif. & BERLIN–(BUSINESS WIRE)–Today the Thread Group and EEBus Initiative e.V. announced that the two alliances will collaborate in their efforts to build interoperable solutions for the smart home. As a result of this alliance, the organizations expect their members will benefit from access to key shared resources, including technical specifications and best practices, to help streamline product development.